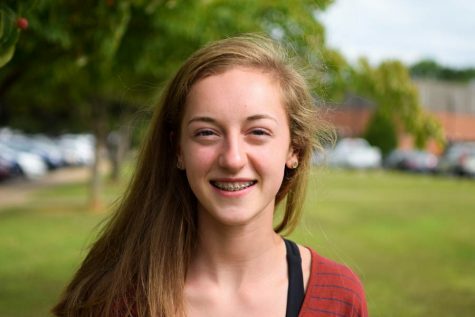 Natalie Raab is a junior and going into her second year of journalism. She loves animals and has two outstanding labs. In her free time she likes to snack on cliff bars, go out to eat at Mezeh, and drink smoothies!